Previously we talked about sugar as a sweetener. 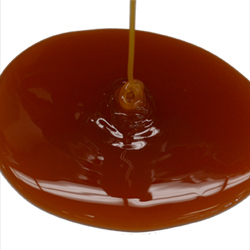 Today we will talk about the sweeteners that come in a liquid or syrup form. Nature provide us with several ways beside sugar to sweeten our tea and coffee. Let's start with probably to mose well known....honey. 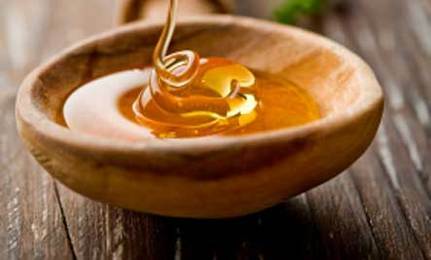 Simply put, raw honey is a sweet liquid produce by honeybees from the nectar of flowers. 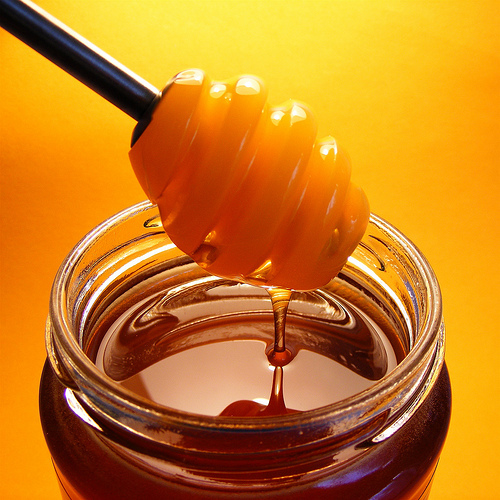 Most of the honey found in the grocery store is not raw honey. It has been heated and pasteurized. Such honey looks clean and clear in the bottles on the store shelf. The process robs the honey of it's nutritional significance and destroys the aromas, yeasts and enzymes which are necessary to activate vitamins and minerals in the body. Raw, unheated and unpasteurized honey looks cloudier and contains particles and flecks made of bee pollen, bits of honeycomb and broken bee wing fragments. Raw and unfiltered honey will usually granulate and crystallize to a thick consistency after a few months. Mix with lemon juice and ginger to relieve nausea and give your body energy. Raw honey also aids in digestion. Have you ever heard of the agave plant? For the longest time it was known for its part in making tequila. But more recently agave nectar has found its way into the popular culture of natural sweeteners. Don't be mistaken. Just because it seems new to some, agave was prized by the Aztecs as a gift from the gods. The nectar was used to flavor foods and sweeten drinks. Agave nectar looks like honey but tastes much different. 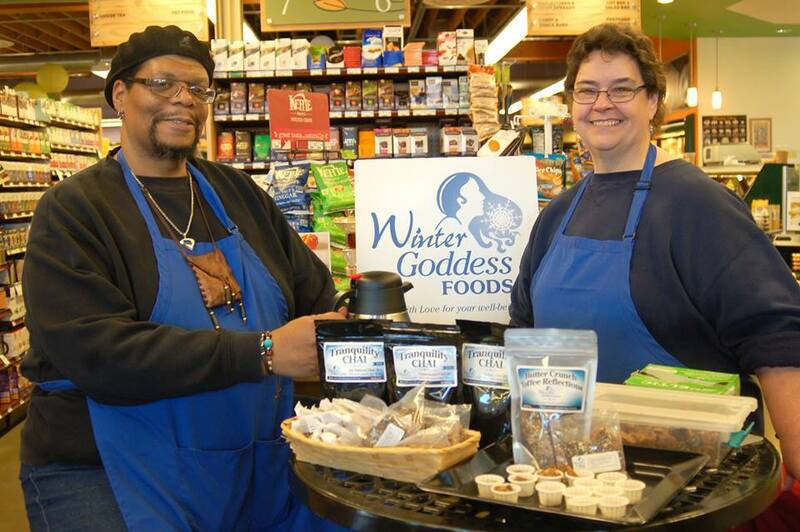 It has become the preferred sweetener of health conscious consumers and natural food cooks alike. 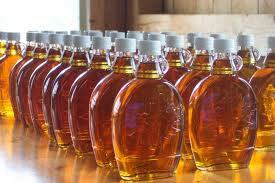 Maple syrup is a long standing sweetener when it comes to flavoring your pancakes and making candy. We can thank the North American Indians for discovering this natural, earthy, flavorful sweetener. Not only is it perfect for pancakes, but it also has great nutrtional value. It containas the trace minerals of manganese and zinc. Manganese is an essential element in energy production and antioxidant defenses. Along with manganese, zinc is a neccesary element that stimulates our immune system. And last we will take a look at brown rice syrup. Brown rice syrup or rice syrup is derived directly from the grains of rice that are steeped in an enzyme preparation. The mixture is broken down and converted into a smooth, pleasantly sweet liquid. It can be used as any other syrup is used. 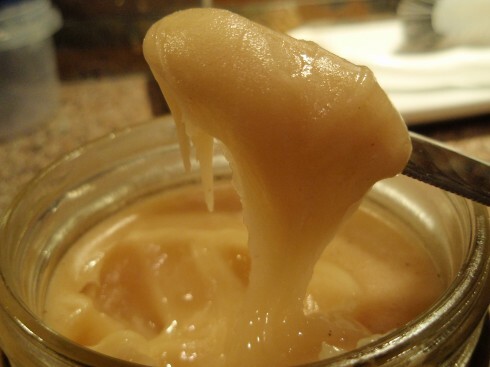 Because of its delicate flavor it is a great choice for baking and desserts. Besides being tasty, brown rice syrup also offers magnesium, manganese and zinc as nutrients. All of which are important to the body. When it is time for you to decide on what sweetener is most satisfying, take a minute and consider all the alternatives available to you. There is more to being sweet than just granulated sugar. There is a whole array of interesting and tasty sweeteners for you to try. Remember, enjoy your sweet treats in moderation....Enjoy!